Jan is best described as a facilitator and catalyst for change, someone who sees the possibility and commits to designing the path to bring the possibility to reality. She is passionate, self-directed with an unquenchable thirst for personal learning and the learning journey of others. As a presenter she will engage, inspire and entertain you. She will also fulfill her single minded mission to challenge your thinking, to have you leave her sessions more informed and importantly more curious about the topic on which she spoke. She calls herself a why girl. Demonstrating a well-honed ability to understand relationships in what often appear to others to be unrelated areas of knowledge, ideas and concepts. It is reflected in her unique mix of experience and expertise, and in her ability to bring insight to the intersect between employee performance, change management strategy, business strategy and business performance. She is an unashamed systems thinker, demonstrated in her ability to bring light to the linkages between personal and business performance and the enablers of personal and business capacity. 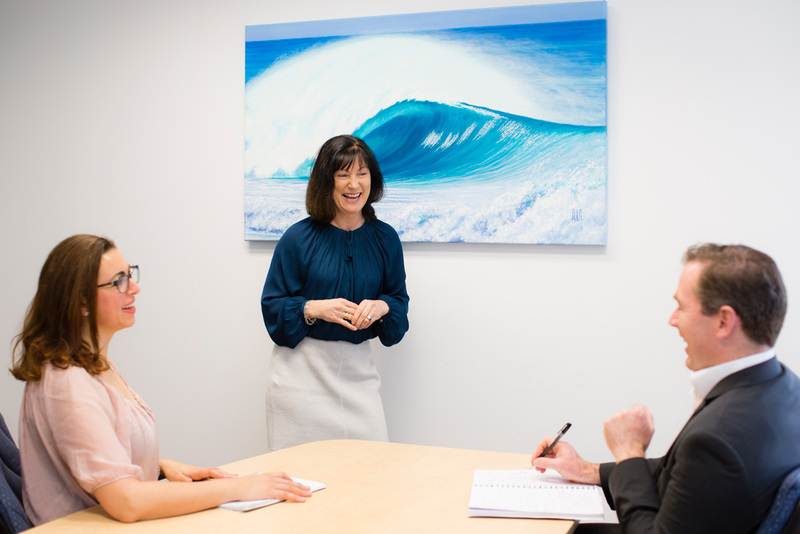 Jan is clear on her intent, to create insight into 'the capacity equation', the what, why and how of being more energised, engaged, empowered and purposeful, what she describes as the bedrock of personal and business performance. She draws on 20 years in Corporate, where she held various senior management roles across several industries in areas including strategy, financial, relationship, and technology and change management in Australia and overseas. 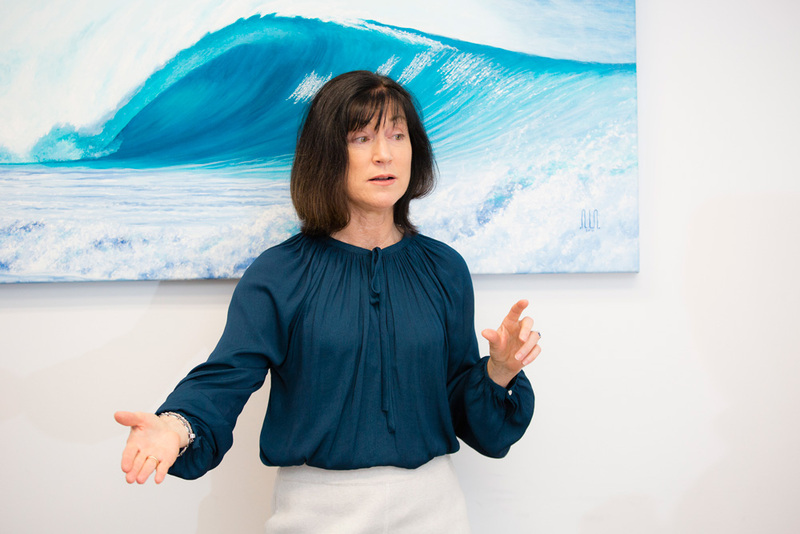 She also draws on her experience in running boutique consultancy businesses and her expertise in coaching, change management, wellbeing and strategy consultancy. It has allowed her to build an unusual and powerful blend of experience, expertise and passion in a range of performance development knowledge areas. If you are looking to think whilst also being inspired and entertained, Jan is your perfect candidate. To bring light to the linkages between personal and business performance and the enablers of personal and business capacity. To create insight into intersect between employee performance, change management strategy, business strategy and business performance. To instill a desire for awareness, a curiosity for learning, and a commitment to pursue high performance capacity. Her intimate understanding of what is required to excel in busy, demanding and pressured work environments. Her ability to facilitate clarity of solutions in an increasingly complex and fast paced business environment. Her ability to leverage her unusual and powerful blend of knowledge, experience and capability to create insight.